Out of stock since Tuesday, 26 February 2019. Due back soon. Life-Guard Omega Oil from NAF is a supplement for poultry which contains Omega-3, 6 & 9 oils to support optimum eggs and feather quality. For NAF Omega Oil for horses, please click here. 10ml per litre or kg of feed per day. 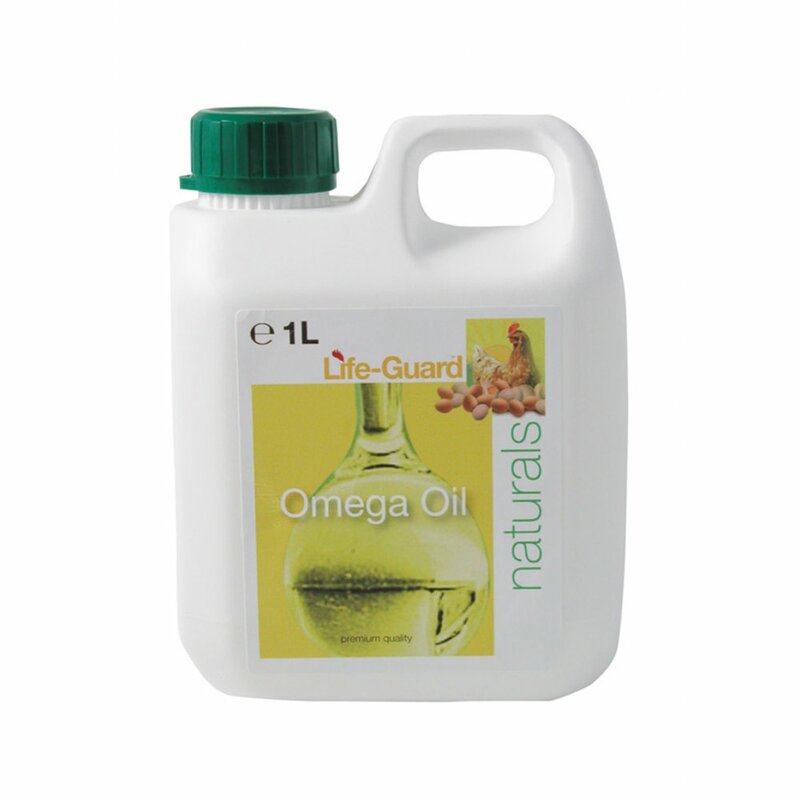 There are currently no questions for NAF Life-Guard Omega Oil for Poultry - be the first to ask one!